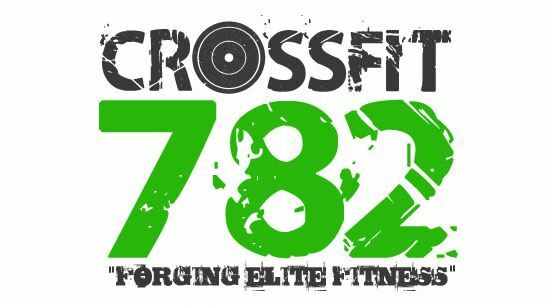 For all of you interested in trying CrossFit out, we are doing a free intro class this Saturday at 11:00. All fitness levels are welcome ... remember you don't have to be great to start, but you have to start to be great. If you have any friends wanting to try it out, let them know that this is a great chance to get started.